Join the discussion at Adopt a Minimalistic life approach with these TED talks. Share and connect on Twitter, Facebook and Google+ for more. Every day we are bombarded with choices. Almost every moment during the day we are choosing among various options presented to us. Do we want to wake up early? What to wear to work today? What to eat for breakfast, for lunch and dinner etc are some of the examples. A lot of these trivial choices take up most of our time, instead of we had only a few choices, it would help us save so much more time for us to enjoy life. Here are a few TED talks that can help you make better choices and show you how less is sometimes more. Check these out. Hopefully, these TED talks helped you make better decisions and improve your life a little bit now onwards. Join the discussion at How does coffee affect your brain? [Infographics] . Share and connect on Twitter, Facebook and Google+ for more. Join the discussion at How to Keep Personal Data Safe Before Switching Devices. Share and connect on Twitter, Facebook and Google+ for more. Getting a new device is frequently an exciting moment in our lives. When old reliable has finally started to reach the end of its usefulness and a shiny new toy presents itself, we’re only too happy to turn it on and start setting things up. We’re ready to be faster, smarter, and sexier. Doing everything in the right order ensures a smooth transition and a less headache you’ll need to deal with. Everything is simple enough, so let’s start from the beginning. The first step in transferring data to a new device is to ensure everything critical is backed up. Depending on the manufacturer of your device, there are several different steps you may want to take to guarantee a smooth transfer. Apple, for instance, allows you to back up your contacts, messages, app data and call history on their iCloud service. Similar backups are also available for Samsung and other major providers. 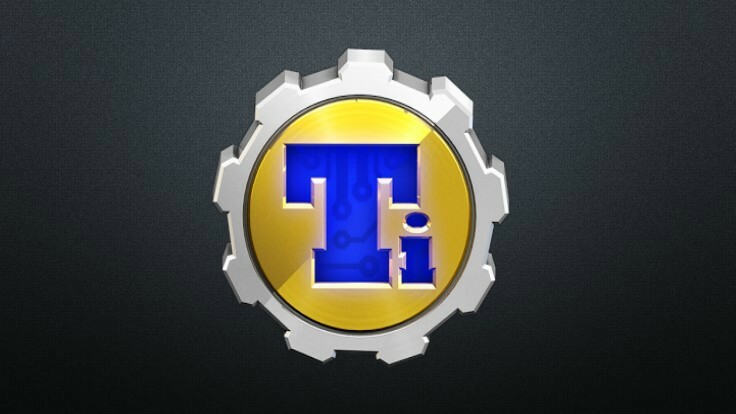 You could also opt to use a third-party app such as Titanium Backup for Android if your provider doesn’t include a backup feature. Just make sure you don’t skip this step. If anything goes wrong in the transfer process, you could lose important information that isn’t easily recovered. Once you’ve got everything backed up, it’s time to start thinking about how you’ll actually do the transfer. The first thing you’ll want to do is ensure both devices have enough charge (or a power source available) to complete the transfer. Typical transfers can take anywhere from 10 minutes to a full hour. 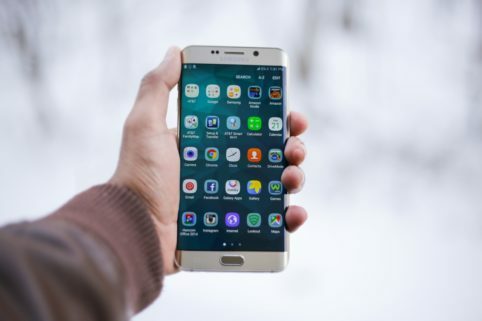 You should also take the opportunity to make sure there are no malicious apps on your device and that you aren’t working from an unsecured network. Running a virus scan using an antivirus app will make sure you aren’t bringing over anything “dirty” from the old device. With confidence that you’re free from malware, you can begin the transfer. Transfer processes vary, but if you’re moving from the same manufacturer to the next, there will be a transfer utility. 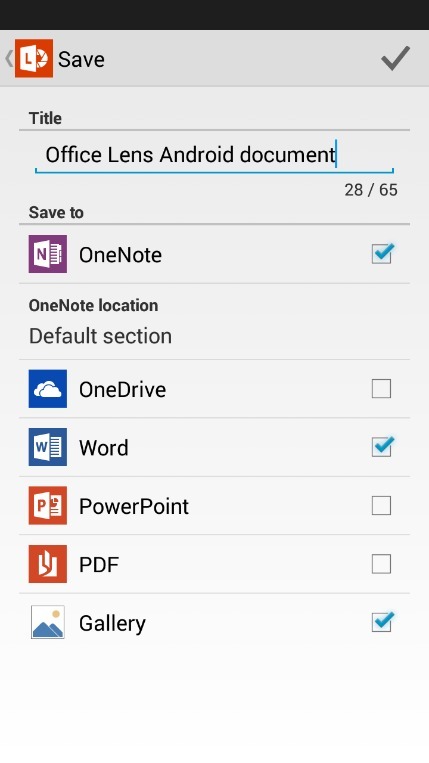 Samsung and Apple both have apps that help you migrate data from one device to the next. What you can actually transfer depends on the service you’re using. For instance, Pixel’s service won’t bring over all file types. In that case, you’re better off transferring them to online storage such as iCloud, Dropbox, or Google Drive, or in the case of Android to iPhone, you can transfer them via your computer using iTunes (for music and photos anyway). Generally, the easiest transfer is from one manufacturer to another device by that same manufacturer. For a few examples, iPhone to iPhone and Galaxy to Galaxy go fast because you can connect them directly and transfer information rapidly and seamlessly. Once the data transfer is complete, you have some housekeeping to do. Older apps may not necessarily work on your new device, particularly if you’re switching operating systems and an equivalent app doesn’t exist. This is also a good time to decide what apps you really need. Sometimes, as time goes by, you find yourself overloaded with apps you no longer use. Some of them have been abandoned and are no longer updated; these are security risks you shouldn’t take. In some cases, they won’t work on newer operating systems anyway, so they should be removed promptly. This is also a good opportunity to start fresh on local storage. Photos and music you don’t view or listen to make your device run slower. Store them in a separate location, such as on a cloud service, on an SD card (particularly for Android users) or on a PC hard drive. This way you’ll get maximum performance from your new device. Once your new device has everything from the old device, it’s time to perform a factory reset. You’ll find the option under “Settings” on either operating system. A reset takes just a few minutes, and once it’s done, everything is deleted from your old device, except what originally came installed. As simple as this step is, it’s one of the most crucial in protecting old information. Selling your device, trading it in or donating it without performing a reset could put you at major risk for identity theft. With your new device in tow, you’ll want to get things set up so you can get back to normal. For apps that didn’t transfer, you can check for new versions on the respective app store. Yet you’ll also need to get your old accounts back up and running. Social media accounts don’t automatically connect after a transfer. You’ll need to log in to each one separately. That includes your email addresses, games, and other services. This is also a great time to start using a Virtual Private Network (VPN) if you don’t already have one. As an often overlooked security service, a VPN helps protect your device in its entirety from malicious internet activity directed at your connection. It works by encrypting what you do and keeping hackers from intercepting or injecting things into your internet. This review by Secure Thoughts is a good place to learn about them. It’s also a good idea to consider a password manager. With the sheer number of services we access daily, having to remember each unique password frequently leads to making a lazy but dangerous compromise: reusing the same password. Password managers encrypt your passwords and allow you to log in to multiple services with a single master password. That allows you to use difficult passwords for each service as you won’t need to remember them. Stolen accounts are one of the most useful tools cyber criminals can use to infiltrate the numerous different services you utilize each day. With your apps updated, your accounts set up and security services installed, your new device should be safe to use and free from concern. Expect to spend a few hours getting things properly organized. That being said, the work is definitely worth it. Have other questions about migrating to a new device? Not sure about how to perform one of the steps? Post your comments and questions below. About the Author: Caroline is a technology writer and online security blogger. With all the new threats we face online each day, there’s never a shortage of problems for her to help solve for users and businesses alike. You can follow Cariline on Twitter at @securethoughts1 and read more of her writing on technology topics at http://securethoughts.com. 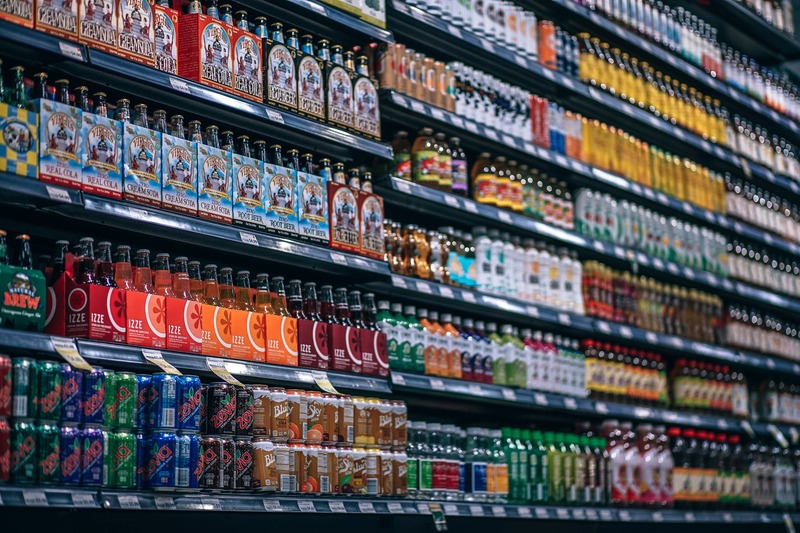 Join the discussion at What should (not) you eat? [Infographics]. Share and connect on Twitter, Facebook and Google+ for more. There is no easy way to find out what is healthy for you and what you should be avoiding altogether. This is because there is so much free advice available online that there is no easy way to know if all you read is true. 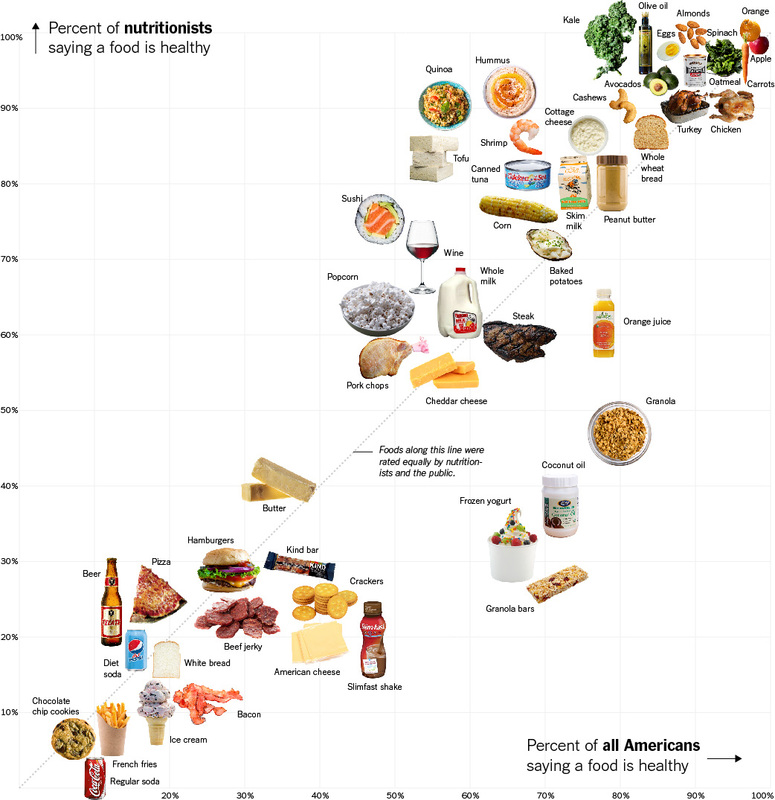 Hopefully, based on the survey NYTimes has published may shed some light on this mystery about healthy foods. The survey includes nutritionists and Americans in roulette-strategie general. There are some disagreements, but if you want to go with what nutritionists advise, then go for food on the left side of the dotted line as shown in the infographics. Americans and a panel of nutrition experts weighed in about which foods they thought were good or bad for you. Join the discussion at Get smarter with these 5 hobbies [Infographics]. Share and connect on Twitter, Facebook and Google+ for more. Who knew that playing video games could make you smarter and so could regular exercise? What? Seriously!!! At least that’s what some recent studies suggest as mentioned in the infographics below from PROessaywriter.net. Regular exercise, playing a musical instrument, playing games, learning a second language and reading are the five hobbies that make you smarter. They increase your IQ and help your brain muscles grow. Playing video games improve your strategic planning and other skills. Join the discussion at Can’t decide if you should quit your job?. Share and connect on Twitter, Facebook and Google+ for more. It is a tough decision to make if it is really time to move on. Even if you have a really good offer at hand, it is still tricky and sometimes emotional decision to make. Well, if you are in the same boat and can’t decide if you should quit your job and need help deciding one way or another, the following infographics from BBC may help. Join the discussion at 15 Quotes of Wisdom from Dr. APJ Abdul Kalam. Share and connect on Twitter, Facebook and Google+ for more. India lost a great person, a humble soul and a learned former President Dr. A.P.J. Abdul Kalam, better known as the Missile Man of India. He was not only an inspirational thought leader but also a great scientist and a loving personality. Today on July 27, 2015 the world lost this great leader in Shillong, India. Join the discussion at The Photography Filters Cheat Sheet [Infographics]. Share and connect on Twitter, Facebook and Google+ for more. Most photographers love to use filters. An inexpensive filter in the front of the lens can protect it from minor damages and it can help manage the light in tricky situations. Filters are useful in a wide range of situations. In our digital age, many software applications allow us to add filters after the fact, so some photographers don’t use it on the camera that much. However, you won’t be able to get a decent long-exposure image without using ND filter on a sunny day. Filter application has become an integral part of image sharing on Instagram and other smartphone applications. The infographic below from ‘The Studio‘ aims to demystify 11 such lens filters and give you a handy guide to when and where to use the appropriate ones. It also tells you what effect you can achieve by using a specified filter. Don’t forget to share your thoughts about using filters. How often do you use them and if there were situations a particular image was possible just because of a filter? Share the image if you like…Feel free to share this post with your friends and followers. 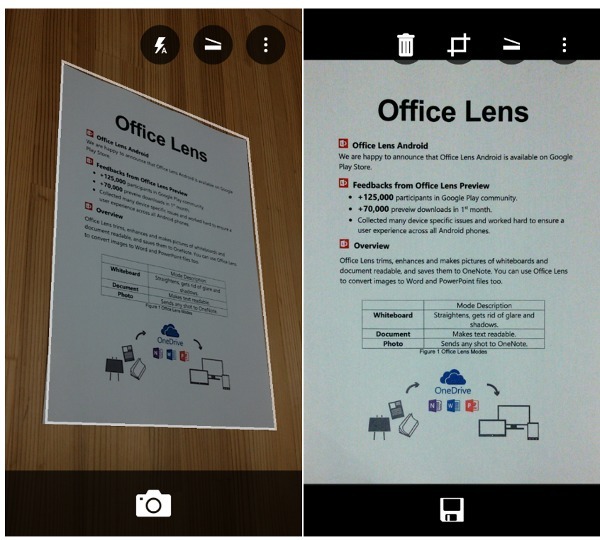 Join the discussion at Office Lens Android gives you a perfect scanner. Share and connect on Twitter, Facebook and Google+ for more. 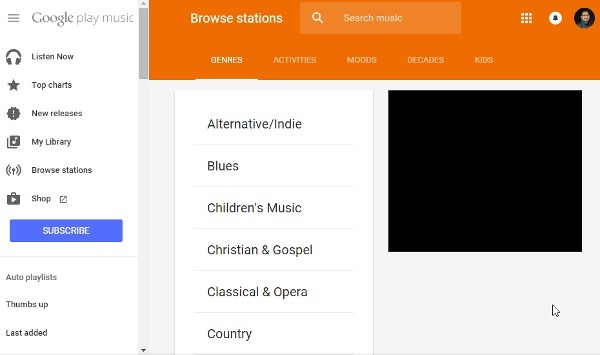 Join the discussion at Google Play Music Radio is like Pandora on drugs. Share and connect on Twitter, Facebook and Google+ for more.